Beat the Heat with a soak in the lazy river or try the flow rider at the coolest summer attraction in Great Falls, the Electric City Water Park. 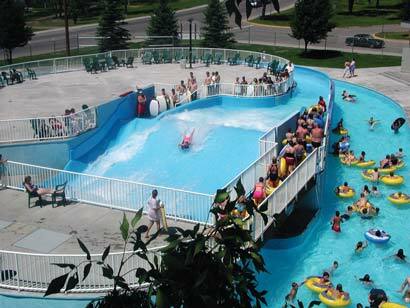 Electric City Water Park offers several waterslides, a kiddie pool, lazy river and a surf simulator. 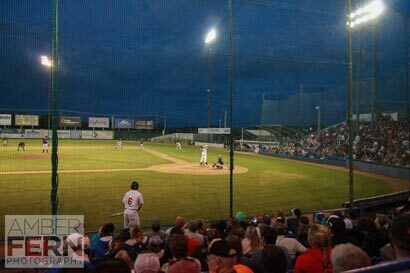 Bring your family and friends out to enjoy a night of Voyagers baseball, family fun and entertainment out at Centene Stadium. This Minor League Affiliate of the Chicago White Sox offers a kids zone, plenty of food and beverage options for all ages, and a great place to catch up with friends and watch a baseball game. If you are looking to get your steps in, much of Great Falls is connected by the River’s Edge Trail. 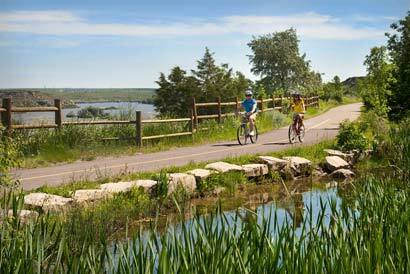 This paved trail network includes many grade separated road crossings, public art and other attractions making it a great destination for the whole family. Find an interactive map here. 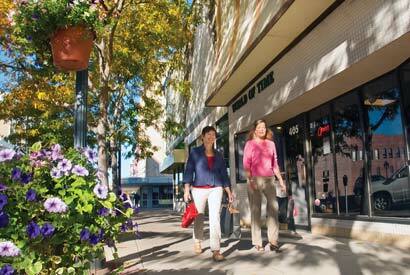 With no sales tax, Great Falls is a great shopping destination. Find a guide of shopping areas in the City here. Downtown has several terrific independent stores while the Holiday Village Mall offers the best in name brand stores. The Children’s Museum has dozens of interactive learning activities your children ages 2-10 will love. Meet a life-sized Montana Maiasaura, board a child-sized pirate ship, dig for dinosaur bones, or explore a life-size fuselage. 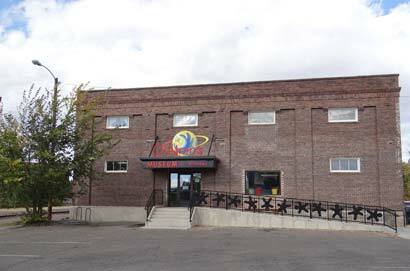 Emphasizing history, STEM, health, performing arts, and regional culture, the Children’s Museum of Montana museum provides learning and exploration in a fun and safe environment. Named by Meriwether Lewis, the Gates of the Mountains are formed by towering rock formations that appear to obstruct this wide lake-like section of the Missouri River only to open as boats approach. 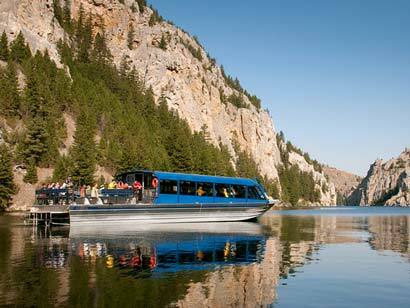 Scheduled tour boats depart several times each day offering guided tours of this scenic landscape. Visitors are typically treated to views of eagles, osprey and other raptors soaring above the canyon. The Railyard’s size, 27,000 sq. 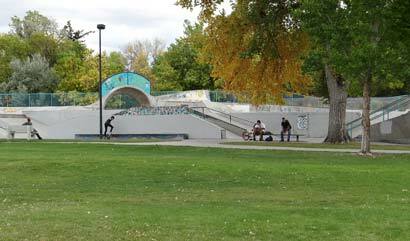 ft., places it among the 20 largest skate parks in the country, and is ranked among the top 5 in the Northwest. The park, packed with dips, curves, spines, fun boxes, rails, and 100 transfers to ease between the features appeals to rookies and extreme sports enthusiasts alike. Premiere features include bowls that are 5, 8 and 9-feet deep with sides that become vertical to the ground, along with the prized ‘over vertical,’ where the edge of the bowl curves like a cresting wave. What makes the park unique is a full-pipe funnel that connects the two largest bowls with the intermediate 5-foot-deep bowl. Tony Hawk has even tested the fun here. Central Montana is one of the top barley producing regions in the US. 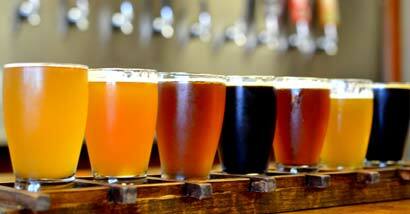 The tastiest way to sample that local grain is to visit one of our local microbreweries. Click here to learn more. Visit Great Falls Montana Tourism in-person or online for in-depth local information and trip planning details. Also download a Great Falls visitor guide here.